I love to plan everything.... 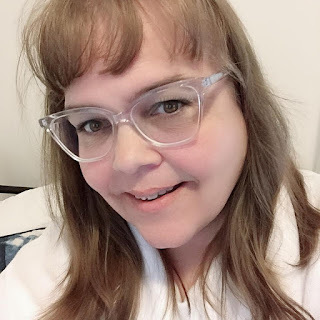 I am a planner nut! 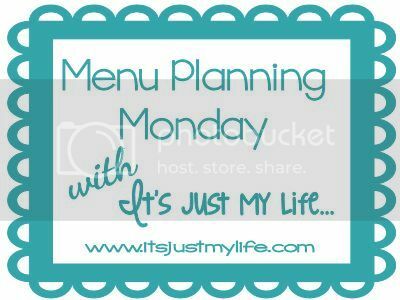 This includes my Menu for the week even though I do not always post it every week I do plan it out in my planner so that we know every day what needs to be prepared. We do have some dietary restrictions that include NO beef among other things. We usually prepare a little more so that all our leftovers can be eaten for lunch the next day.